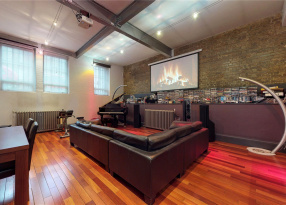 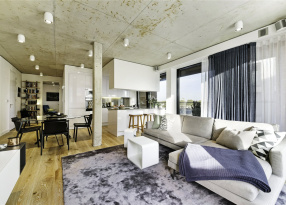 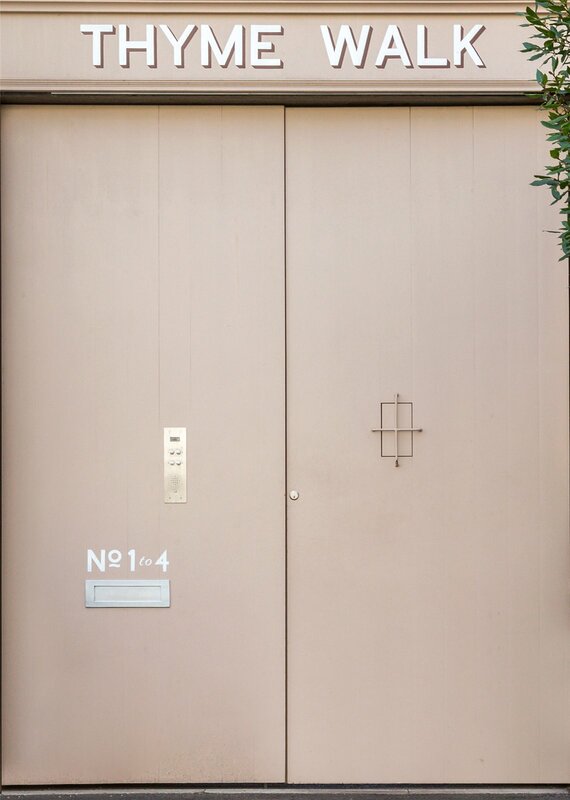 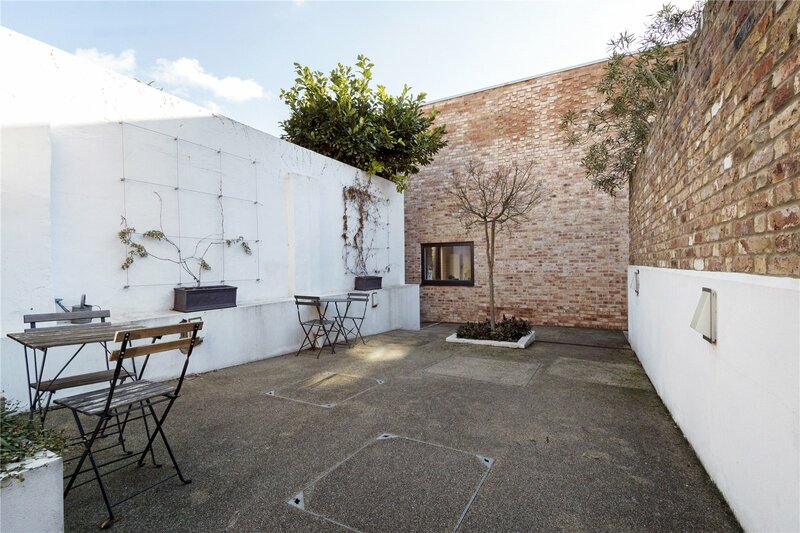 Architecturally designed 3 bedroom Mews House. 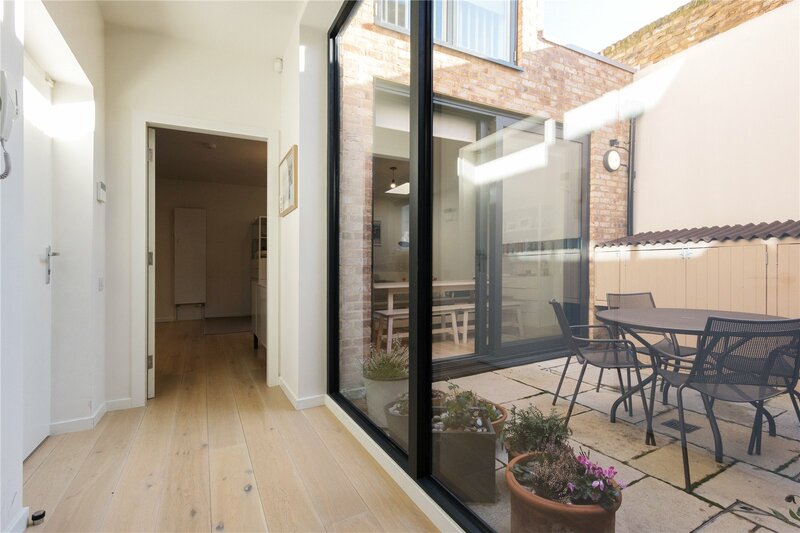 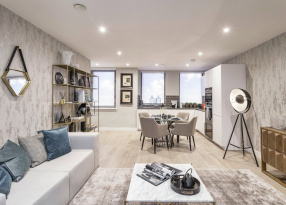 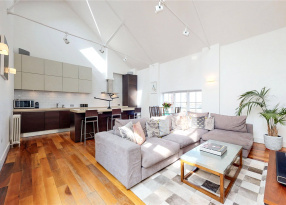 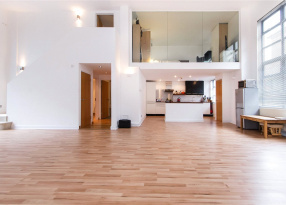 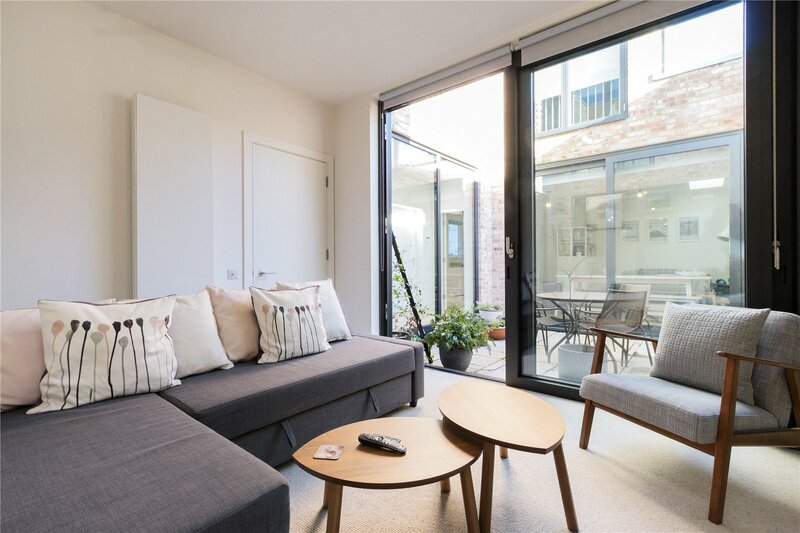 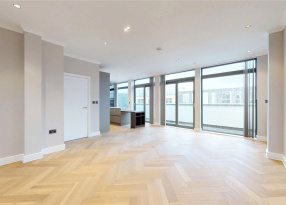 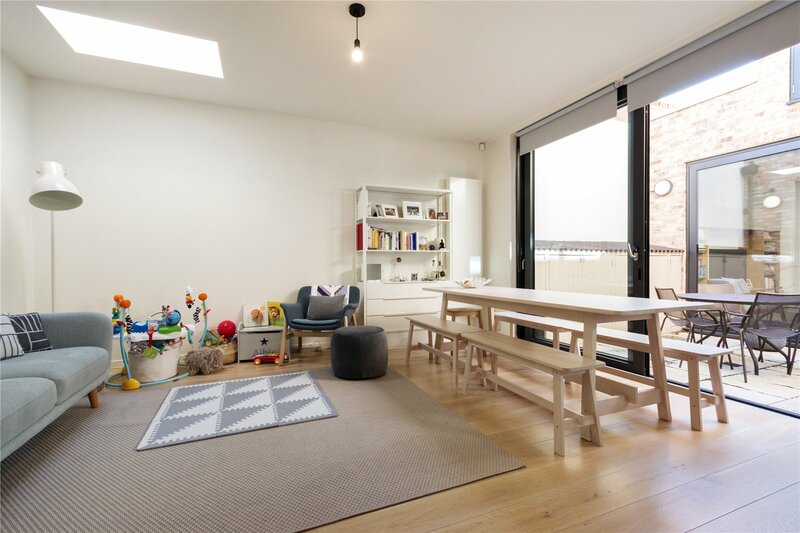 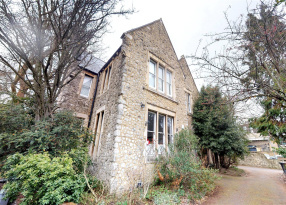 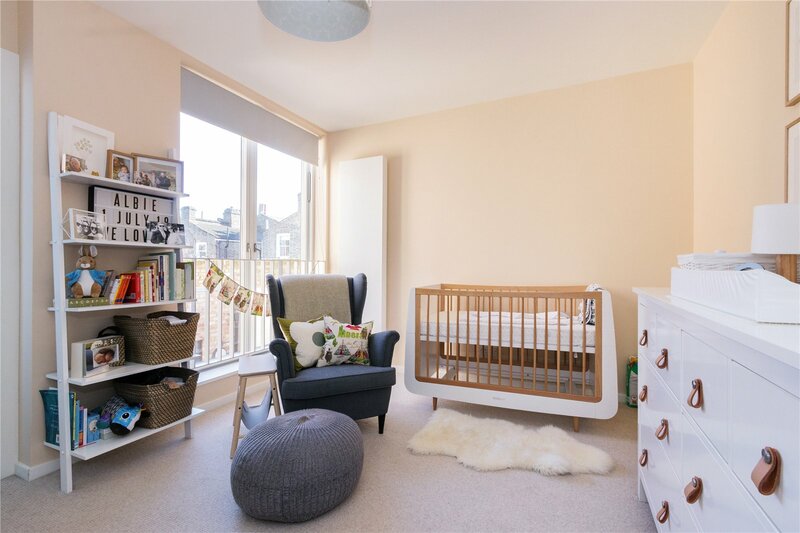 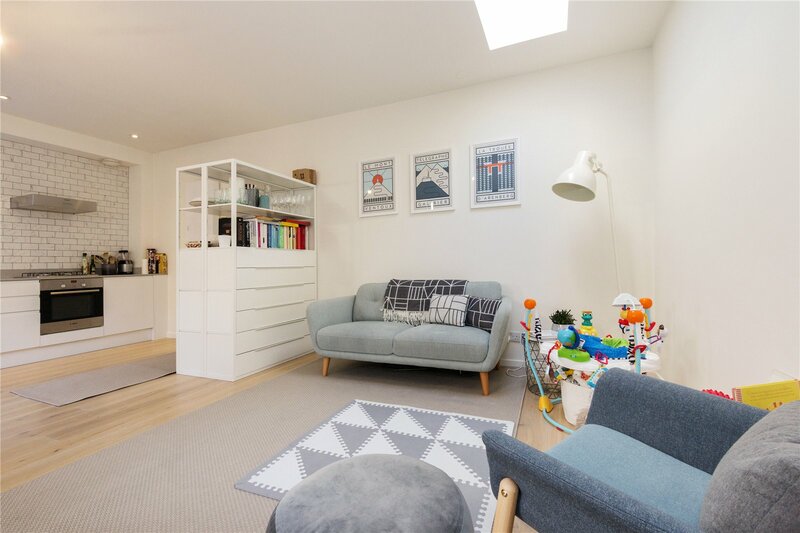 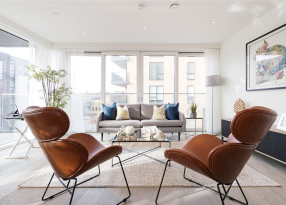 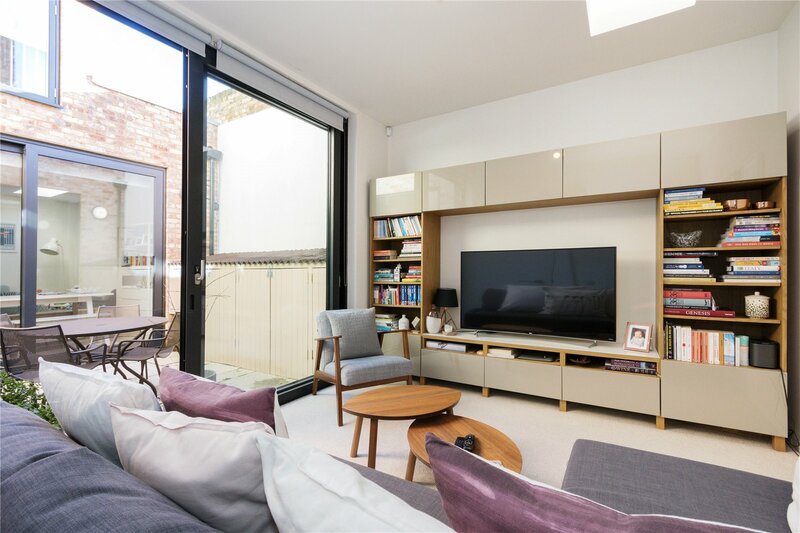 The property has been finished to a very high standard throughout and is comprised of a stunning central courtyard which connects the open plan kitchen/reception room with the lounge/third bedroom and a contemporary family bathroom. 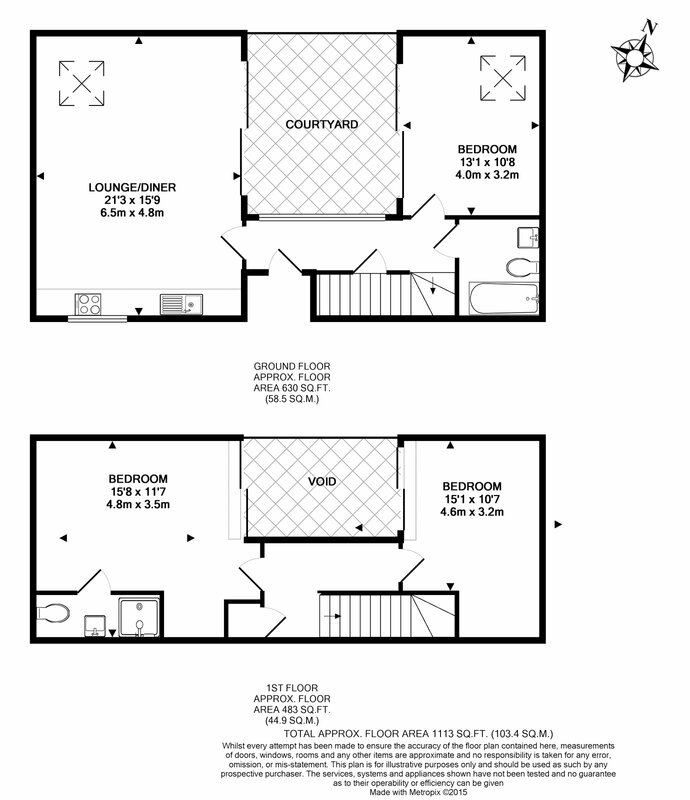 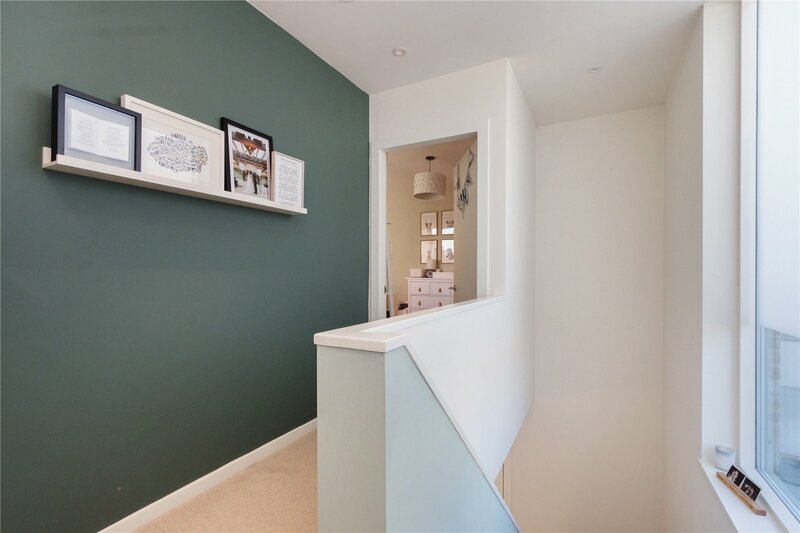 Two further bedrooms, one with an en-suite, with built in wardrobes are located upstairs. 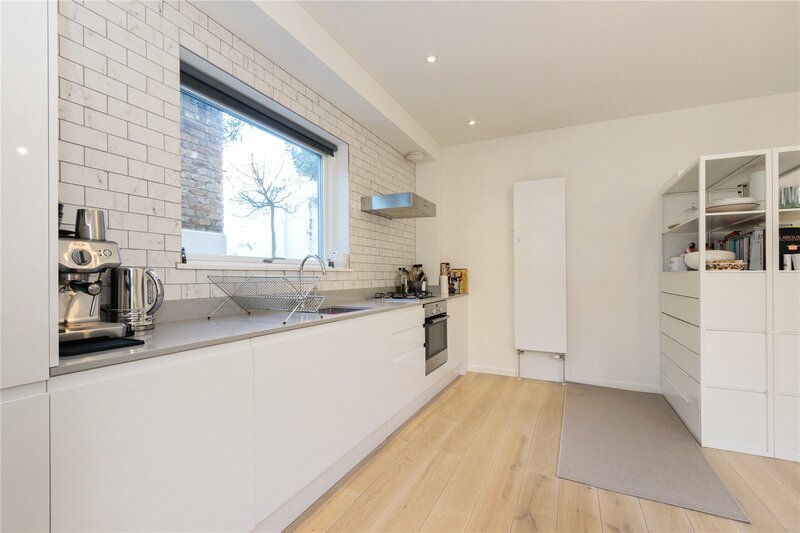 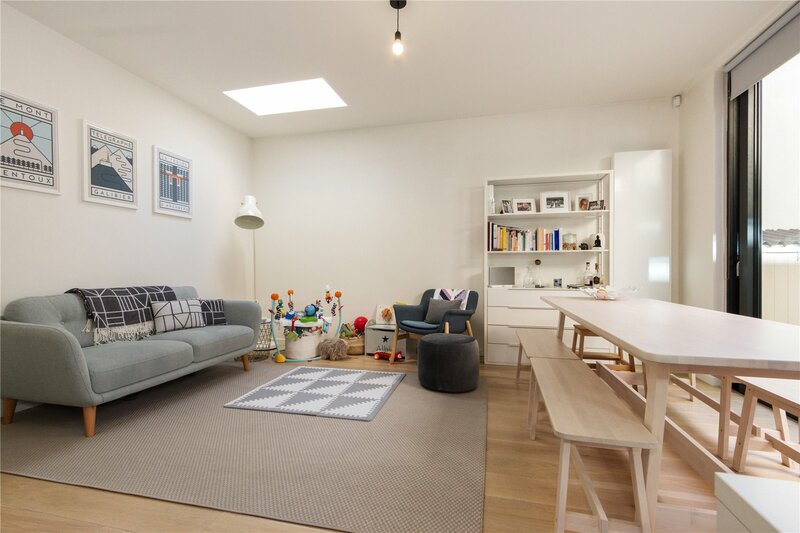 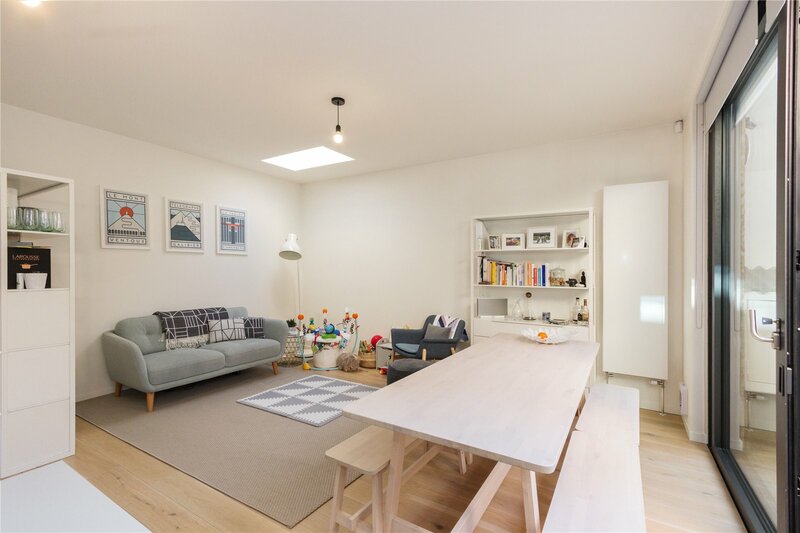 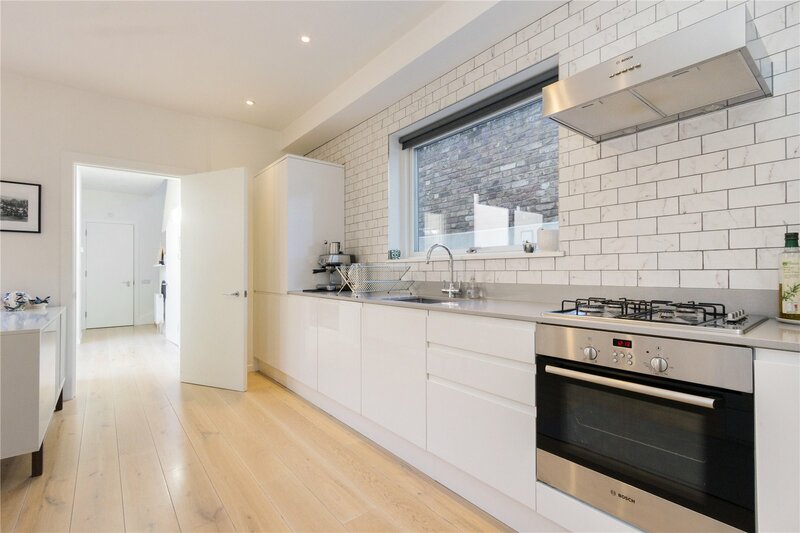 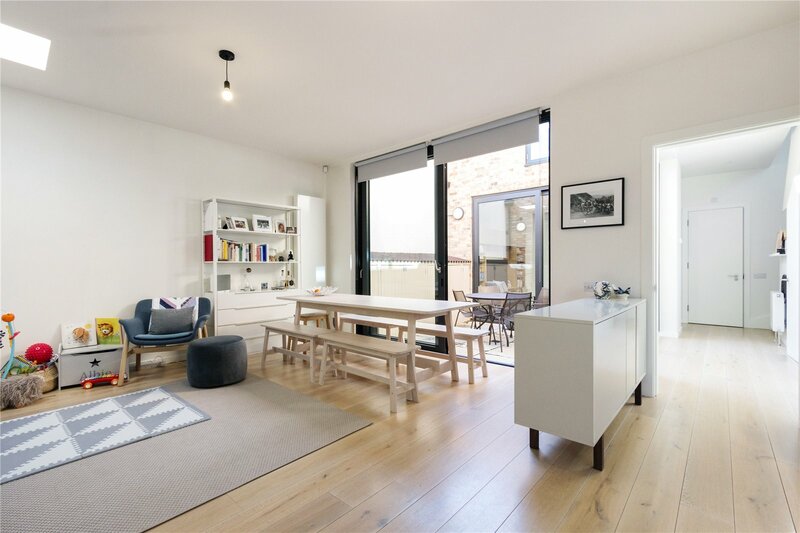 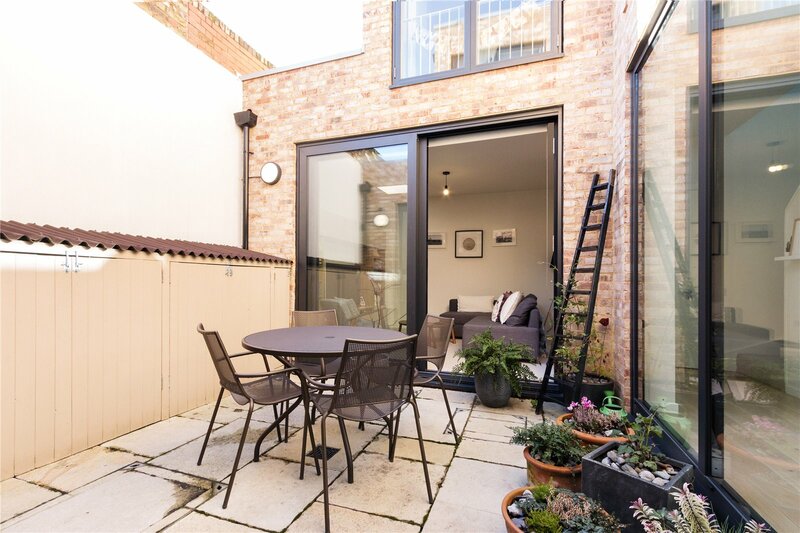 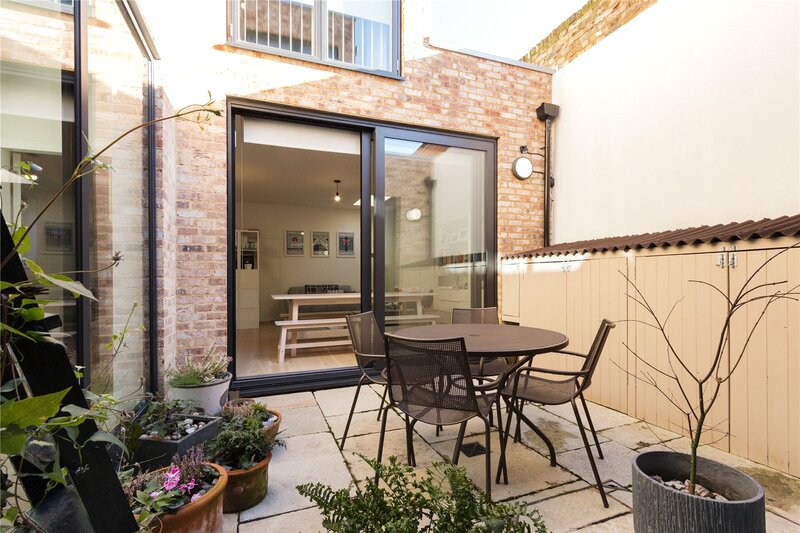 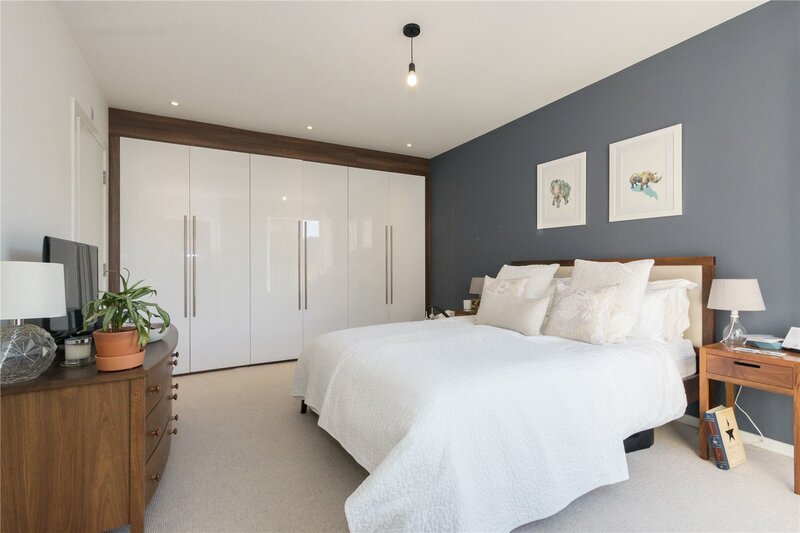 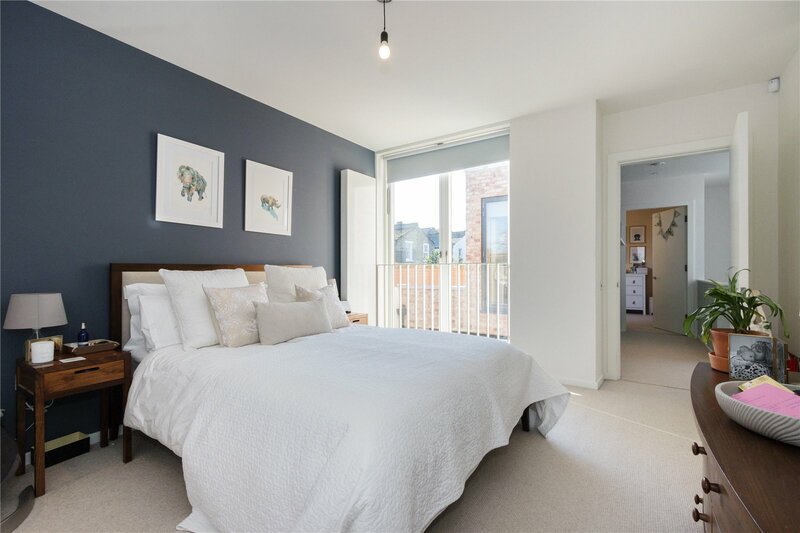 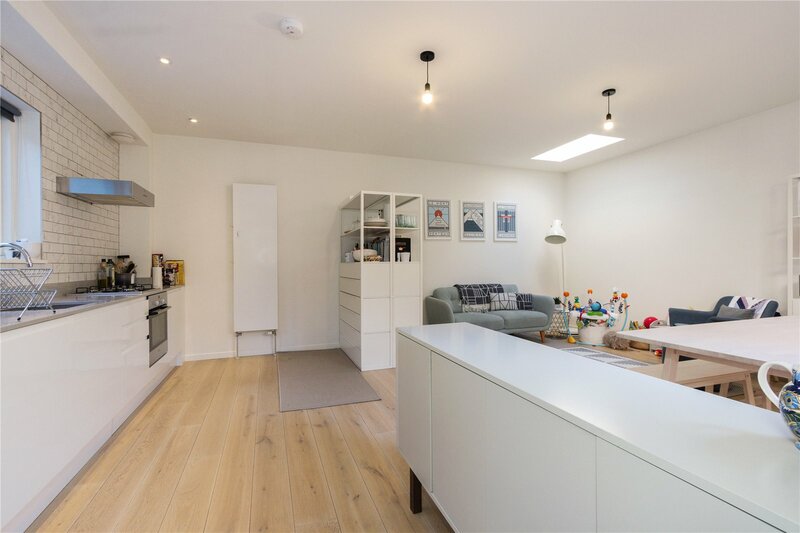 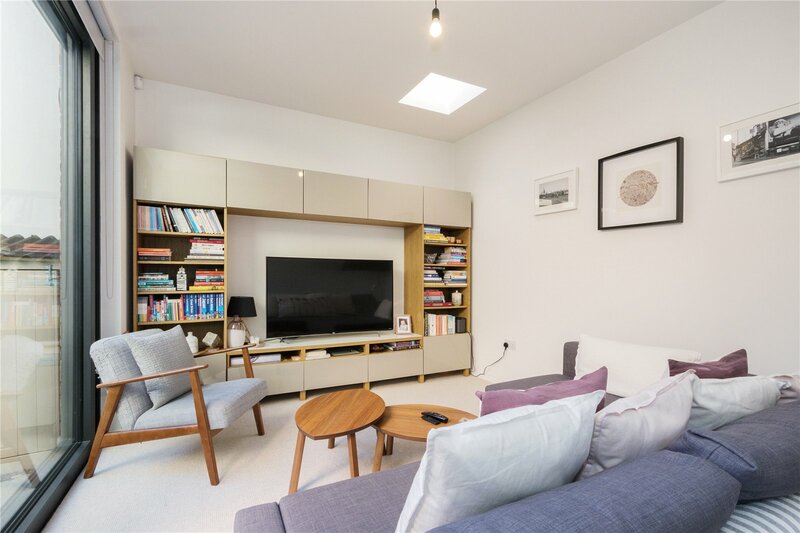 This is an outstanding architecturally designed 3 bedroom Mews House located in a beautiful landscaped private development moments away from Chatsworth Road. 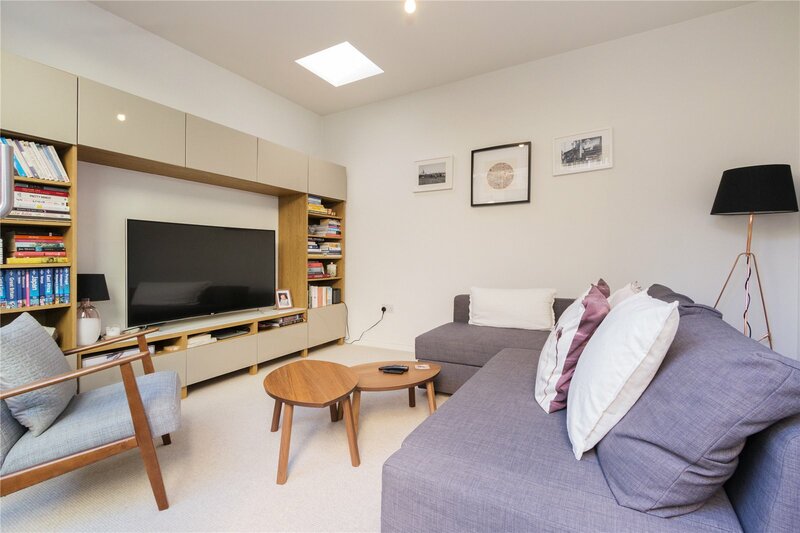 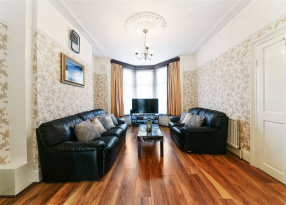 The attention to detail within this property is really impressive and buyers will note the care and quality on offer from the moment they enter the secure doorways from Dunlace Road. 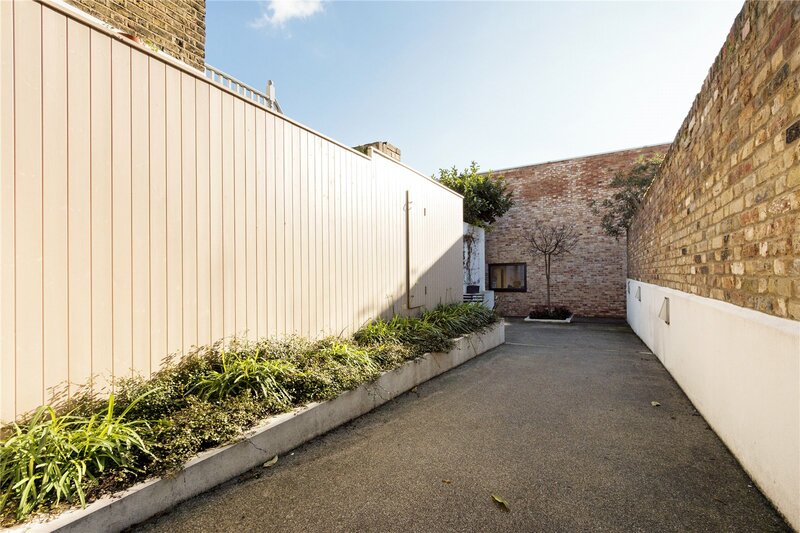 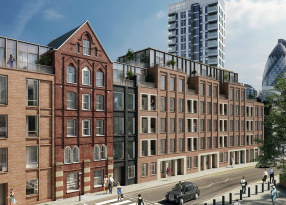 Thyme Walk has been designed and constructed with a real understanding of the local area and its architectural heritage.